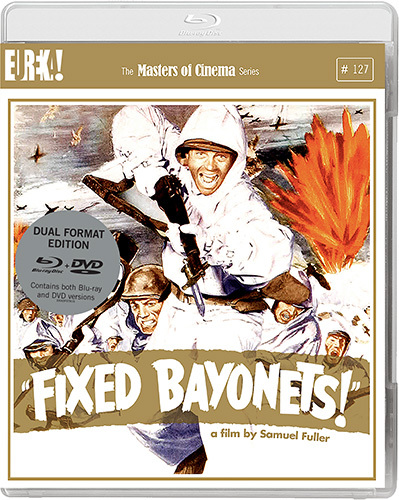 One of the very best films by the uncompromising American director Samuel Fuller ( — also: one of the very best, and most iconoclastic, Westerns ever conceived) was also a mid-career triumph for the brilliant Barbara Stanwyck. Forty Guns finds Fuller at the height of his game. Originally intended by Fuller to be titled The Woman with a Whip, Forty Guns represents an apex of 20th Century Fox’s filmmaking while the studio era still shone. 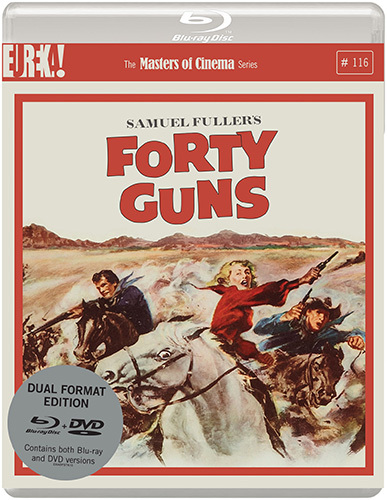 The Masters of Cinema Series is proud to present Forty Guns on Blu-ray and DVD for the first time in the UK in a special Dual Format edition.